Get your own e-commerce website and start uploading your products today. 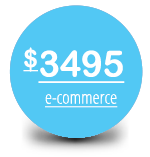 Purchasing your own website and selling your products online does not need to cost a fortune. 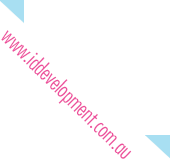 Id Development is offering an All-In-One package giving you everything you need to get your own ecommerce website and start selling your products online. Shopping online is fast, easy and growing at a rapid rate every day. Getting your business has never been more important to stay competitive. ** product photography restricted to southern suburbs of Adelaide and eastern suburbs Melbourne.